Close the Privacy Curtain For All Skills…Except One! 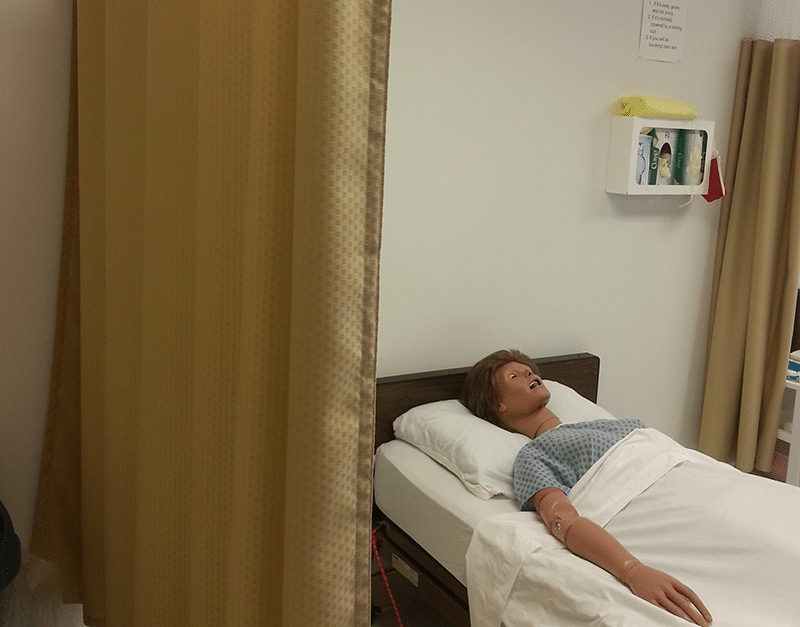 Providing privacy for skills is an essential component of patient care. It may not always make sense to you to close the privacy curtain for certain skills, but it must be done! I often hear questions like, “If we are walking a patient, why are we closing the curtain first?” The answer is…because privacy is important! This simply must be a routine part of patient care – with no judgment required on your part. Otherwise, care is not performed consistently as some CNAs provide privacy for one skill while others do not. So, the rule remains…provide privacy…always. Except for one skill! Which skill does not require privacy? Feeding a patient. Why? Because eating is a social event and when you isolate a patient by closing a privacy curtain, you may inadvertently cause them to eat less! Think about it…when you go out to eat, does the restaurant hide you behind a curtain? When you eat at home, do you eat in secret, away from others? Probably not. Most people gather in groups to eat. They will have conversations and interact with others. If someone is alone, they will often turn to TV or a book for their socialization needs. But there is still some social connection that must be present to stimulate the appetite. By closing the privacy curtain, the patient will remain isolated and not eat as well! So, provide privacy for all skills except feeding by closing the privacy curtain. This shows respect and an understanding of the patient’s need to feel secure and retain their dignity as we assist them with their physical needs. But not closing the curtain during feeding shows that we understand the social needs of the patient during this skill! Previous PostTesting Tip: Raise the bed? 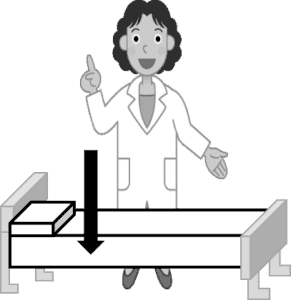 For the CNA clinical skills during the prometeric test, for the end of your skill do you wash your hands after opening the curtain? Just want to double check because the place that I went to to get my certificate gave us videos to practice and it is showing the opposite , washing hands and then ooening the privacy curtain which I believe is contaminated, correct? Mrs. patty makes everything so easy and helpful. I highly recommend her class.